Clad in armor while astride fierce destrier warhorses, knights once roamed medieval Europe in the service of their lords and kings. 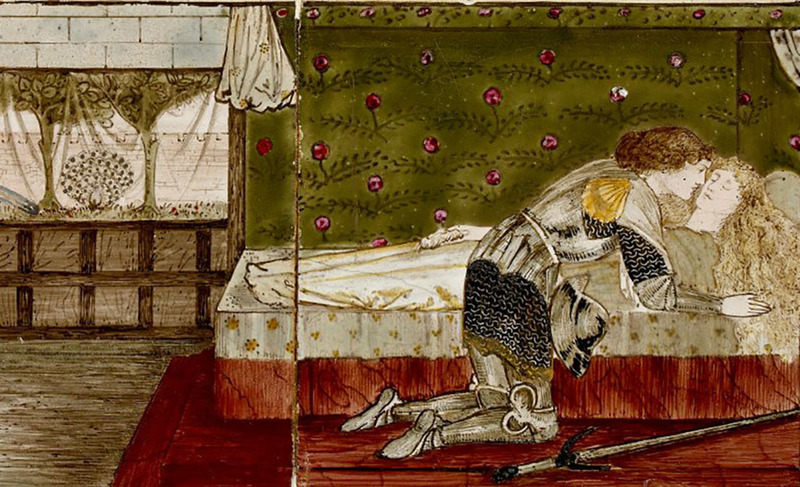 While the idea of the knight has been romanticized in tales of knights in shining armor saving helpless maidens, there was a lot more to knighthood than the fantastical stories we have been told. In reality, knights were servants, with the Old English word for knight directly translating to mean exactly that. They were mounted warriors of lower nobility who served as elite fighters for a lord who paid them in the form of land and holdings. 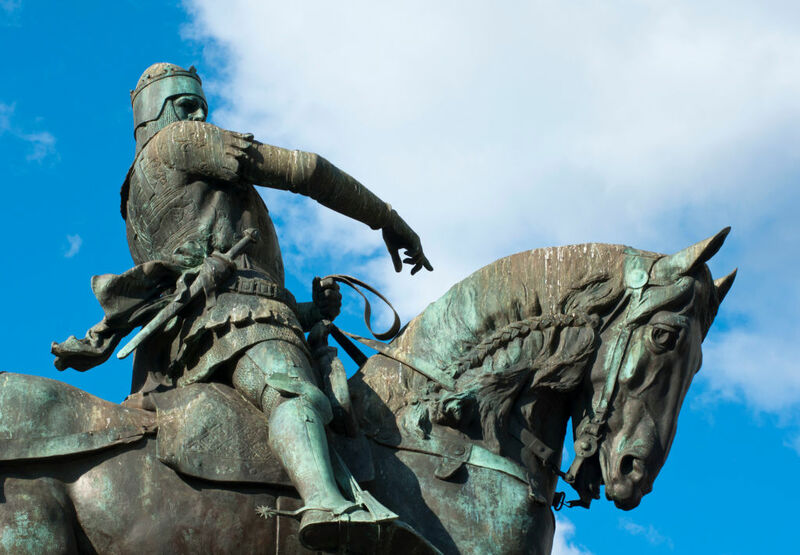 Now, saddle up your warhorse to learn some fascinating facts about these distinguished soldiers and details about some of the most famous knights in history. If you’re impatient, training to be a knight might not have have been for you. 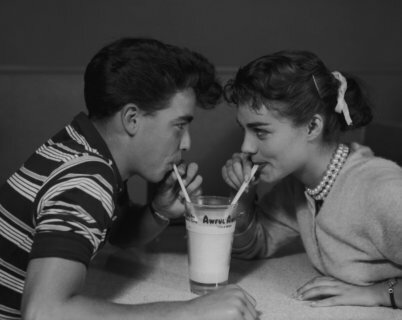 Read on to learn why. Although there are countless other requirements, riding a horse into battle is one of the key components of being a knight. The concept of having a specific branch of the military fighting on horseback is thought to have originated during the time of the Roman Empire. 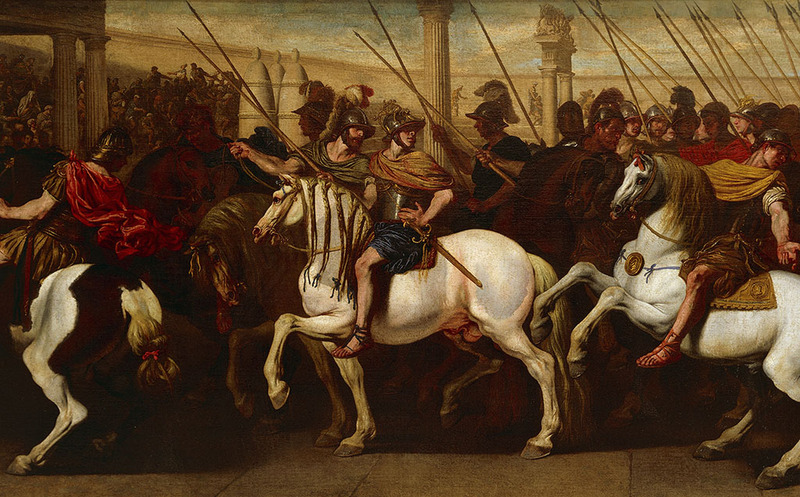 The Romans had soldiers similar to knights who formed an equestrian order referred to as the Ordo Equestris. Although there isn’t a direct connection between the Ordo Equestris and medieval knights, they have many similarities such as their status and military purpose. Charlemagne is credited with the creation of the medieval knight after he began using soldiers on horseback in order to defend his massive empire. 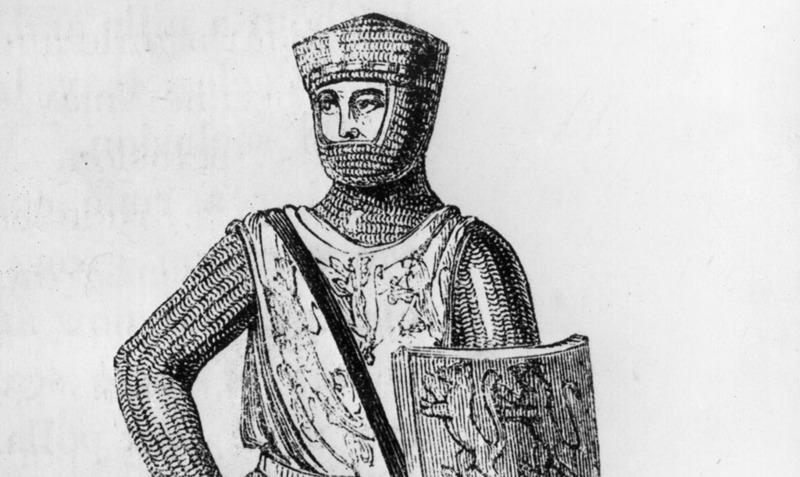 At first, a knight’s armor was nothing more than padded garments and chain mail. Over time, more material was added and the armor became increasingly sturdy. Eventually, knights wore full suits of plate armor which were tailor-made for each individual. A suit of full plate armor was incredibly complex and heavy, weighing around 50 pounds — not including the chain mail or other garments. However, the weight was a small price to pay for the safety it provided for the knight wearing it. While armor was crucial for combat, it was also used as a status symbol due to how expensive it was. The nicer the armo, the more important the man wearing it. Becoming a knight not only took privilege, but years of service and training. A future knight would begin his training at the age of seven as a page, an errand boy for his lord. When the boy turned 14, he would then graduate to become a squire. 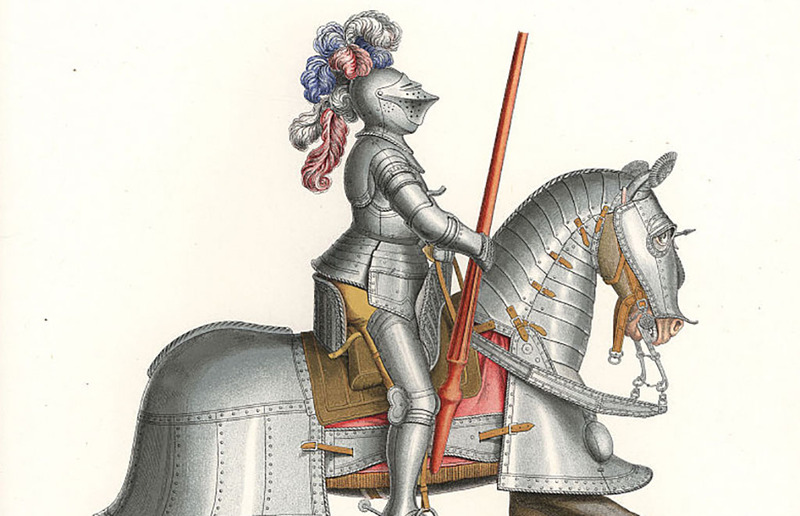 A squire served as a butler of sorts to an assigned knight and would perform services such as maintaining their armor and weapons, dressing them, and other duties. Squires were also known to follow their knight into battle and trained relentlessly as part of their duties. After the squire had proven himself worthy both on and off the battlefield, he would be knighted and begin his responsibilities as a knight. See what the social status of a typical knight was. 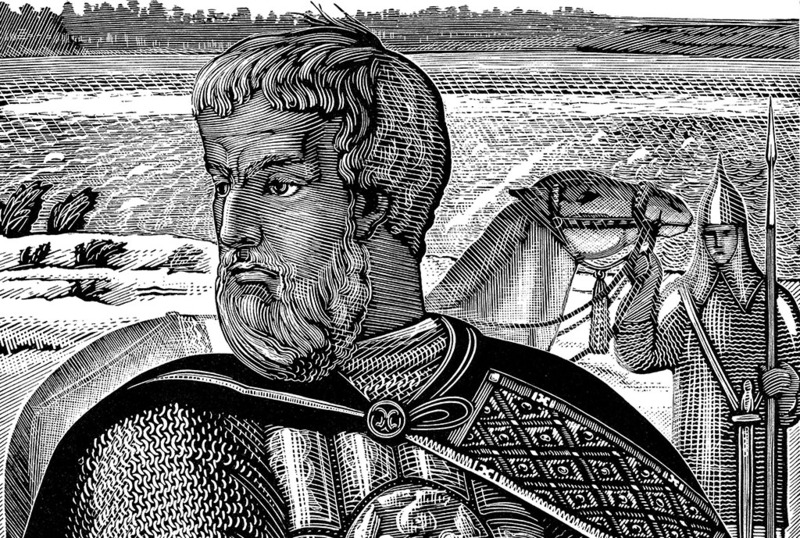 After European Christian armies captured Jerusalem in the First Crusade, more and more Christians began making the pilgrimage to the holy city. However, they were frequently attacked while on the journey. 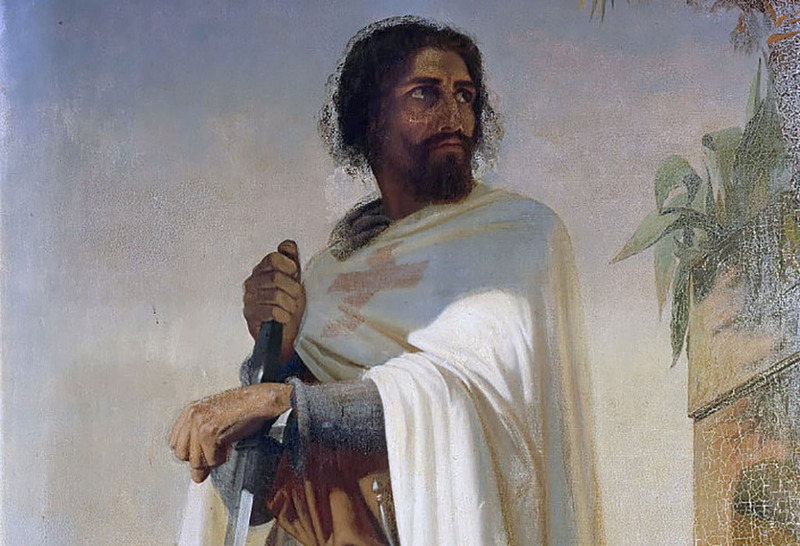 As a result, de Payens and eight other knights asked Jerusalem’s king, Baldwin II, if they could assemble a protective service for the pilgrims. 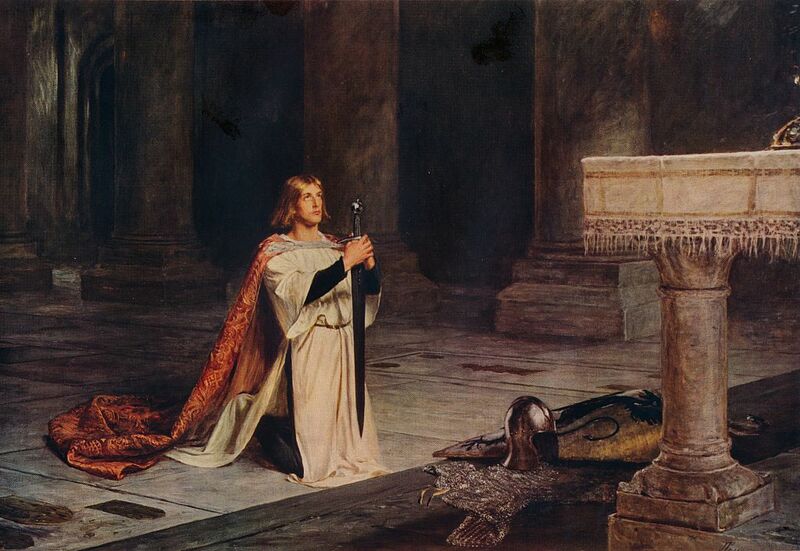 Thus, the Knights Templar was born, with de Payens serving as its first-ever Grand Master. Over time, the organization grew to possess serious economic and political power with Pope Innocent II exempting them from taxes and from any authority besides his own. Over a century later King Philip IV of France put an end to the order, torturing and killing its remaining members. The Code of Chivalry was an informal moral system by which knights led their lives. Although it was established between 1170 and 1220, there was never a single document with the actual code transcribed. It applied both on and off the battlefield and enforced qualities such as piety, bravery, courtesy, honor, and the respect of women. While the code of chivalry was a major part of combat, it was also used to help separate knights from their aggressive and violent duties. While the code encouraged them to be fierce warriors, it also guided them to be honorable, courtly, and loyal servants of God. 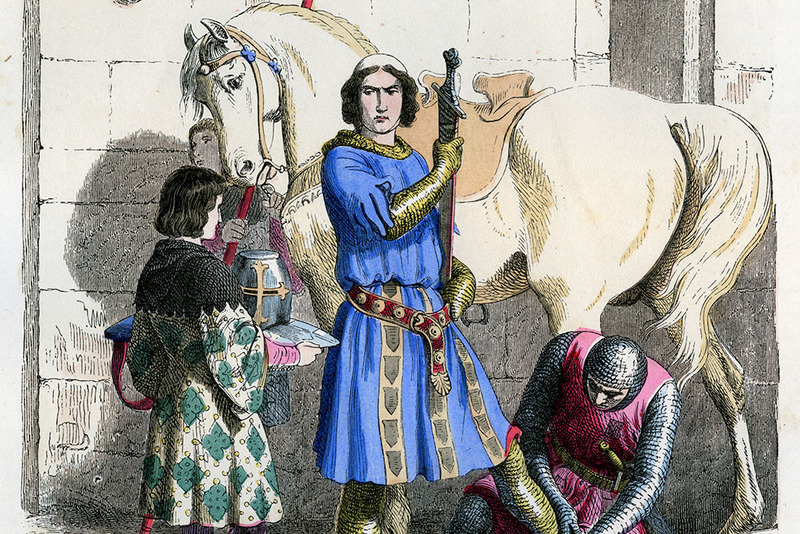 Initially, the first medieval knights were not the types of lords to live in luxury. In fact, it was quite the opposite. Most knights came from a relatively low social class and were only accepted at court or in the political spectrum for their military capabilities. However, by the 12th century, changes in the feudal system meant that medieval knights were now considered part of the upper class. 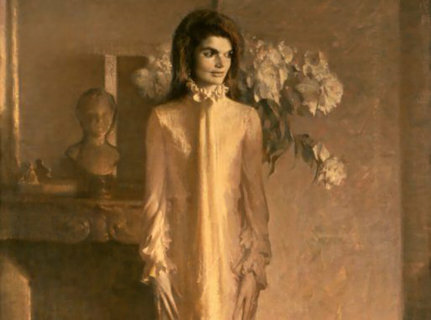 But although they may have enjoyed the company of the extremely powerful and wealthy people, their place economically was still substantially lower than the nobles and monarchs they were surrounded by. See why William Marshall is such a famous knight. Although the sword wasn’t the only weapon that knights trained and fought with, it’s closely associated with knighthood. The design of the sword resembles a crucifix, which played a major role in the symbolism of the weapon. The shape gives the appearance that it’s a weapon specifically designed for defending Christianity. Owning a sword was also a representative of one’s status as they were extremely expensive and were not prevalently owned by commoners. Heroes in literature have iconic swords such as King Arthur who wielded Excalibur, showing that they had much more importance and symbolism behind them than just being simple weapons. Edward of Woodstock, later known as the Black Prince, was a famous leader during the Hundred Years’ War. He was the son of Edward III of England and was a seasoned warrior by the age of 16. He grew to become a respected commander within a decade. At the Battle of Poitiers in 1356, the Black Prince managed to capture King John II of France. He is noted for his chivalry towards the enemy king, treating him with respect and care before releasing him for a ransom of land and three million gold crowns. Considering that a knight is a mounted soldier, a man couldn’t be a knight without his warhorse. During that time, horses were bred specifically for military purposes and wouldn’t have been used for travel or other recreational activities such as hunting. The typical warhorse during the medieval period was an uncastrated male destrier, standing around five feet above the ground. 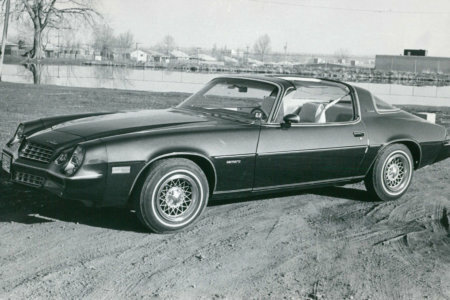 It was preferred for its height, broad chest, and short back, allowing for maximum speed, strength, and stamina during battle. Although the male destrier was their go-to, some knights also owned prized horses that they would flaunt at tournaments, parades, and other social events. William Marshall was the fourth son of a minor noble and grew to become one of the most revered knights in English history. 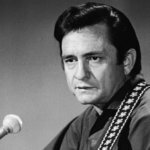 In his youth, he made a name for himself competing in tournaments and acquiring massive amounts of wealth for his successes. He served five kings throughout his life, although one of his most notable accomplishments was negotiating between King John and his Barons. This led to the signing of the Magna Carta in 1215. 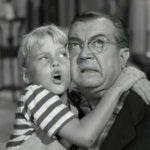 When King John died, Marshall became Regent of England until John’s nine-year-old son came of age. Later in his life, at the elderly age of 70, he led the king’s army against French forces as well as rebellious barons. 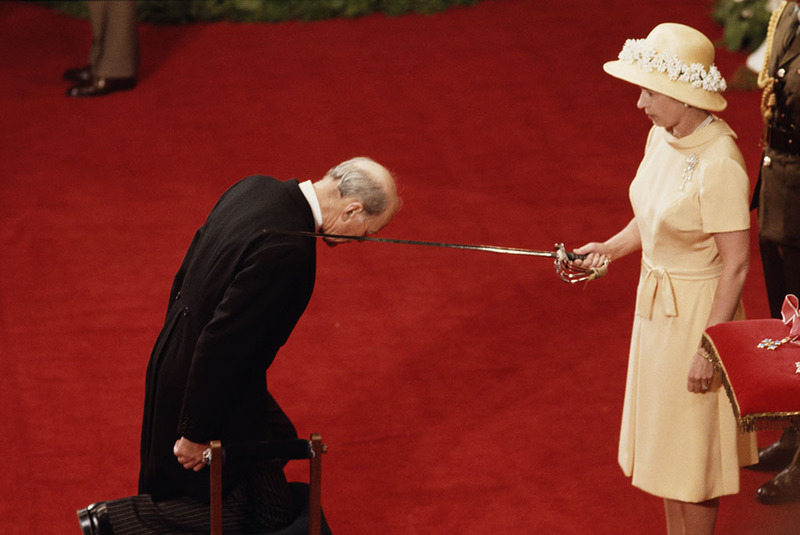 Do you know which weapon contributed to the downfall of knighthood? 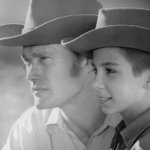 While many noble boys knew they were going to grow up and become a knight because of their social standing, not all knights were born of privilege. Although it wasn’t very common, some men were knighted after demonstrating undeniable courage or for their incredible actions on the battlefield. Actions that could lead to someone of ignoble birth being knighted included defending the king and other noble lords or personally changing the tide of a battle. 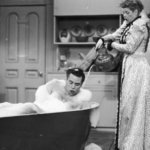 While it may not have been common practice, it did happen in certain situations. 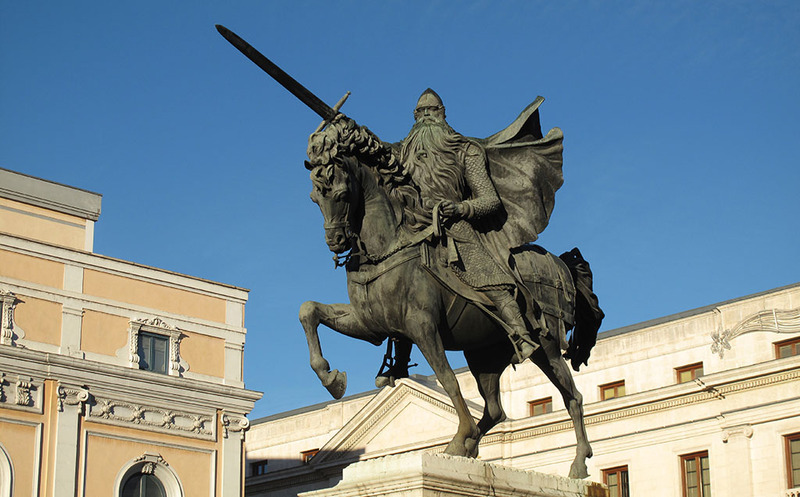 Rodrigo Diaz, commonly known by his title, El Cid, was a hero of the reconquest of Spain. Growing up in an aristocratic Castilian family, El Cid grew up to become a respected leader, spending over a decade working as a mercenary for various warlords. However, it was a period toward the end of his life that established him as a medieval legend. During that time he fought in decisive battles such as capturing the city of Valencia from the Muslims in 1094. That same year, he stopped Almoravid armies in their attempt to take back the city. In the 13th century, spectator sports became increasingly popular in Europe. Before their boom in popularity, knights would fight in competitions that were essentially all-out brawls. 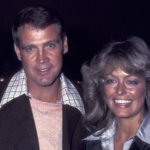 Although they were not fighting to the death, serious injuries and fatalities were not uncommon. As the centuries passed, these melees started to be regulated and organized tournaments highlighting one-on-one combat began to take over. 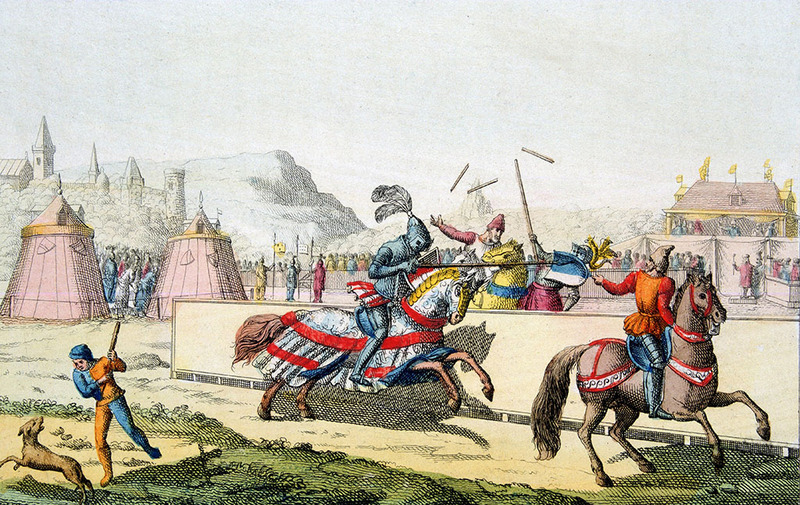 Jousting then became the focus of these tournaments which in turn helped the evolution of armor by creating a market for armor that was specifically made for jousting. 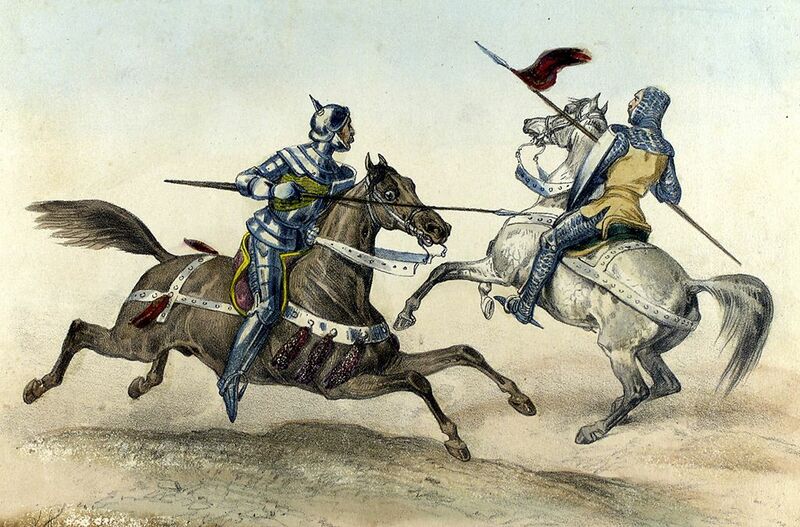 By the end of the 15th century, knights were becoming obsolete. This was so because countries began creating official armies that were easy to train, mobilize, and a lot cheaper than paying knights. 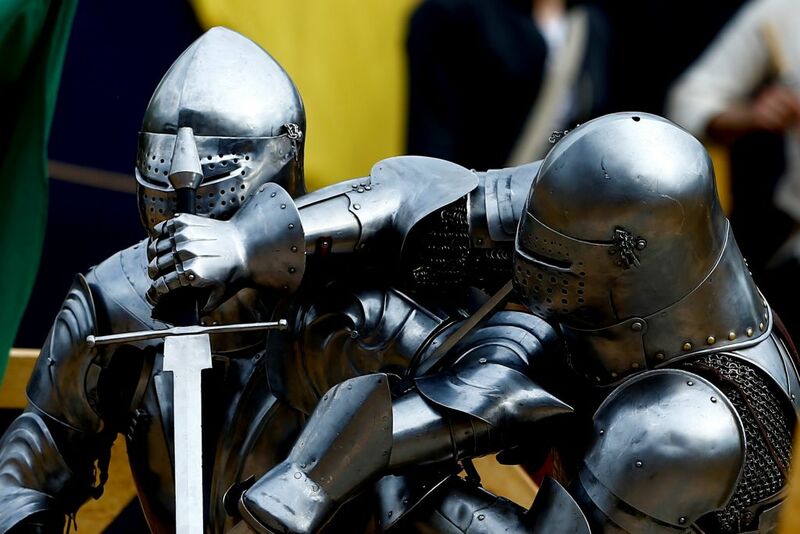 In addition, the advancement of military technology had made knights not nearly as effective as they once were. 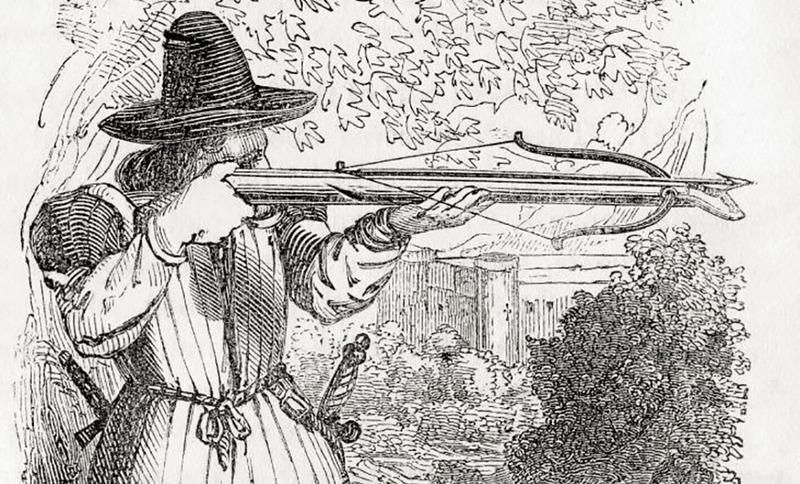 One of these advancements was the invention of the arbalest, a form of crossbow that didn’t require training and was particularly effective. The greatest thing about it was that it could pierce through a knight’s armor with a skilled user being able to kill two knights per minute. The introduction of this weapon made knights even less effective than they were already becoming. You won’t believe why spiral staircases were so popular in castles! During his time, Geoffroi de Charny was regarded as an iconic knight known for his military prowess and dedication to following the code of chivalry. He became a founding member of the Order of the Star, an elite group of knights created by the king in 1352. Some consider his greatest contribution to be the three books that he wrote which were guidelines for the duty and spiritual aspects of knighthood. 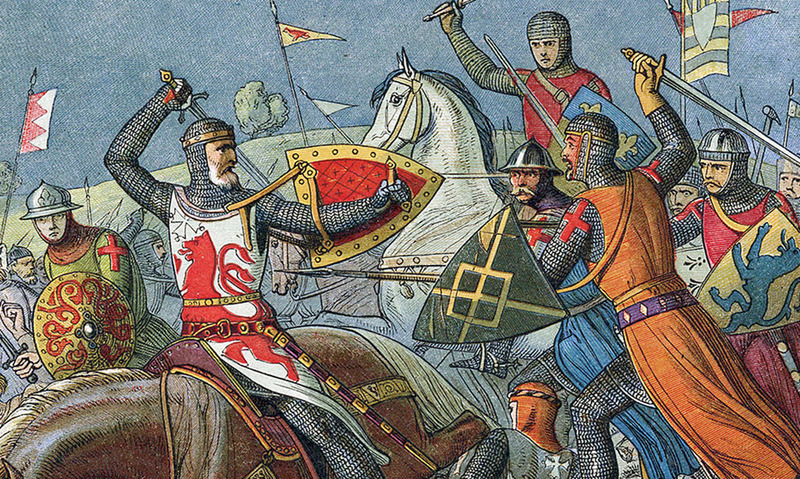 These books have helped historians understand what it meant to be a true knight during that time. de Charny is also believed to have been the first recorded owner of the Shroud of Turin, the cloak used to wrap Jesus’ body in after he was removed from the cross. Being a knight was extremely expensive. The job required one to own a horse, armor, and weapons, none of which were cheap or easy to acquire. 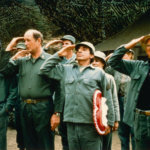 Yet, since they were such an important part of the army, the lord they served would usually help them out by giving them a plot of land and even the people who were currently living on it. This was known as a knight’s fief and he could rule over his fiefdom in any way that he saw fit. However, if there was a threat, the knight and his men would be expected to go and fight for their lord. 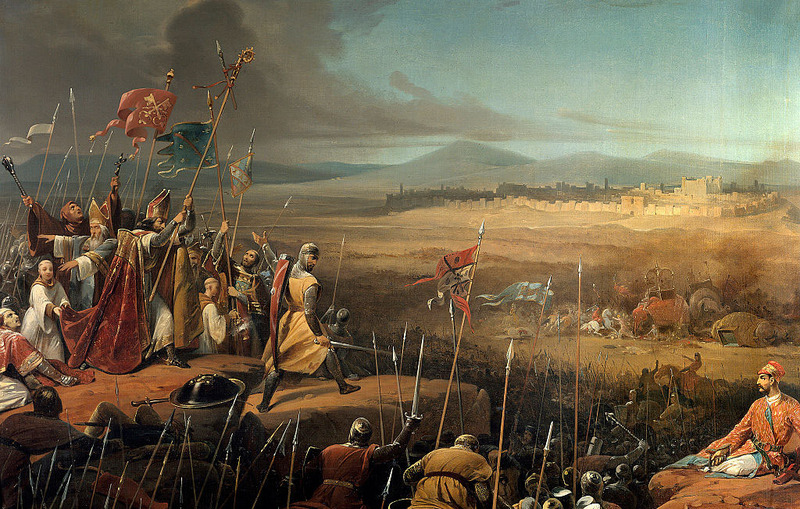 The Crusades were a Church-driven campaign to take the Holy Land from the hands of the Muslims. This was the proving ground for many of the knights at the time to demonstrate their courage in battle and devotion to God. While some may believe that there were only a few major expeditions there were actually countless crusades, as the war raged in the Middle East for more than 200 years. However, despite their devotion and skill in combat, the Crusaders ultimately lost in failure with the Holy Land falling back into the possession of the Muslims. 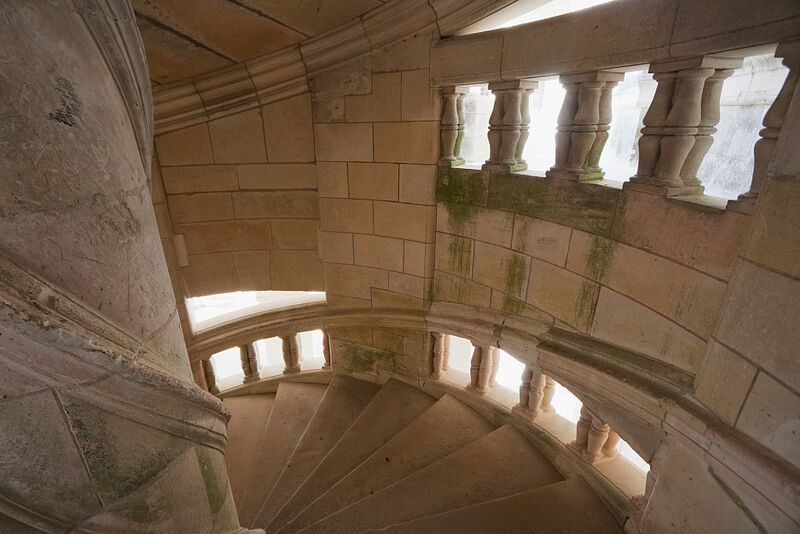 The typical spiral staircases found in countless castles throughout Europe were actually designed for knights. Not only did they allow people to reach different levels of the castle, but they also helped to defend it. If enemy knights were attacking, they were forced to walk up all of those stairs wearing a suit of armor, which was incredibly tiring. Furthermore, the staircases were typically designed extra-small so that only one to two people could get up at once. Lastly, their clockwise formation put the attackers at a disadvantage because they would have to advance with their left side exposed and most held their sword in their right hand. 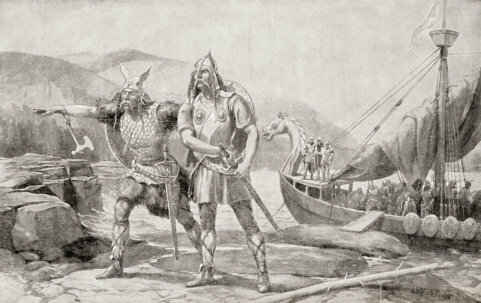 Alexander Nevsky was a Russian knight who grew to become one of the most powerful political figures in the 13th century. During that time, one side of the kingdom was essentially under the rule of the Golden Horde, and the other was being attacked by the Swedes and the Germans. So, Nevsky made an alliance with the Horde and led the defense of Russia against the attackers trying to take it over. He’s credited with protecting Russia’s land and identity and is considered one of Russia’s greatest heroes. 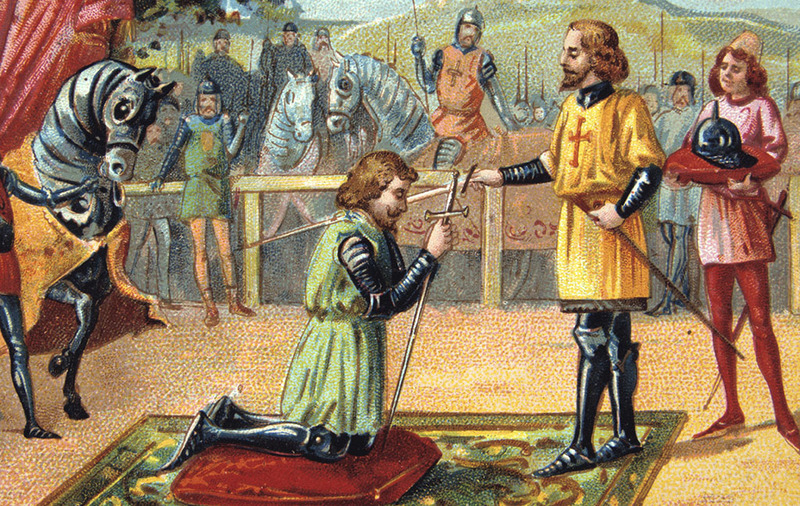 Although knights haven’t been used for military purposes since around 1560, people are still knighted today. 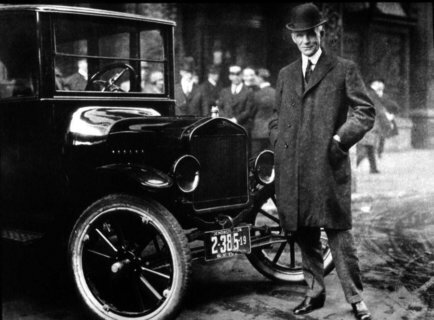 Today, it is little more than a title given to people who have contributed to society in significant ways. 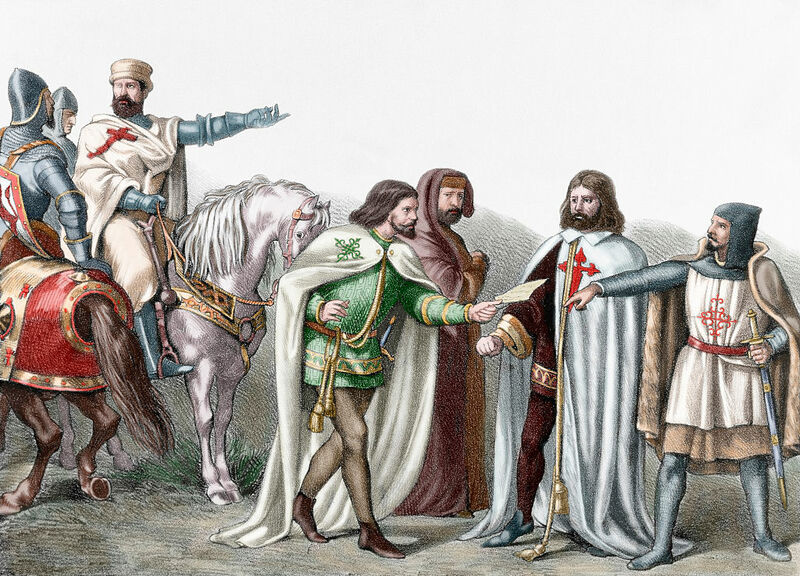 While these modern knights may not follow a code of chivalry like their predecessors, it is their character and personal beliefs that lead them to become knighted. Some knights who walk among us today include Paul McCartney, Elton John, and Dame Judi Dench, among many others.